It’s tribute time again, and another one I’ve been meaning to do for some time. 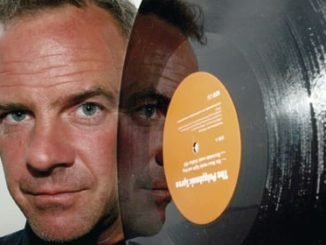 A TRIBUTE TO FATBOY SLIM! 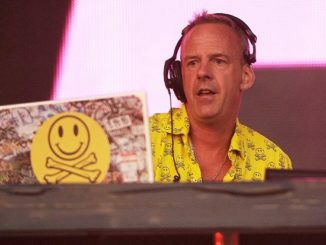 Love him or loathe him, there’s no doubt that Fatboy Slim has been one of the most influential DJ’s and producers of the noughties and beyond. 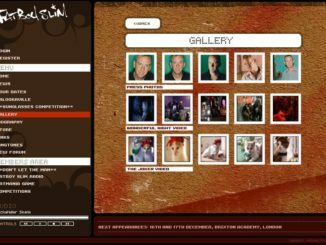 From house to big beat to downtempo, his legendary DJ sets and releases have had people partying across the globe for years. I’ll be delving through my collection, bringing you the hits, the remixes, the pseudonyms, and also giving away some loot. Oh, it was going so well until that last one! Listening to well-knows songs was quite strang to me. Then I realised that I’ve never heard many of these tunes mixed with others O_O.